Microsoft releases Sketch 360 app for Windows 10, Create and prototype VR scenes in 360 degrees. Today, Microsoft announce the release of a project that empowers creators to spend less time explaining, editing, and re-doing XR creations, and more time being creative. 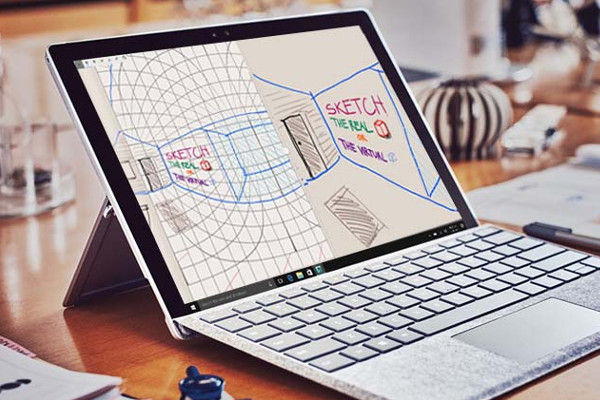 Sketch 360, a Microsoft Garage project, is a UWP app that enables designers and artists to sketch and prototype 360 degree VR scenes.